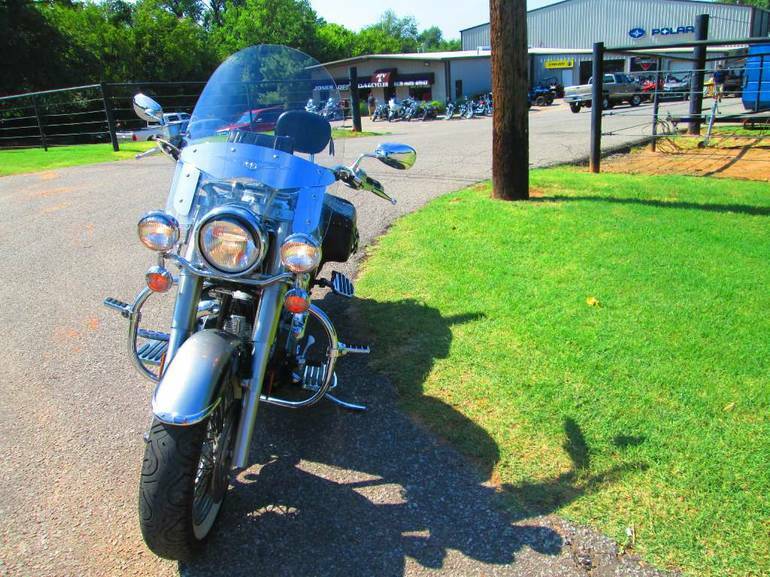 2007 Yamaha Road Star Silverado, VERY CLEAN - STAR TO THE HIGHWAYS. 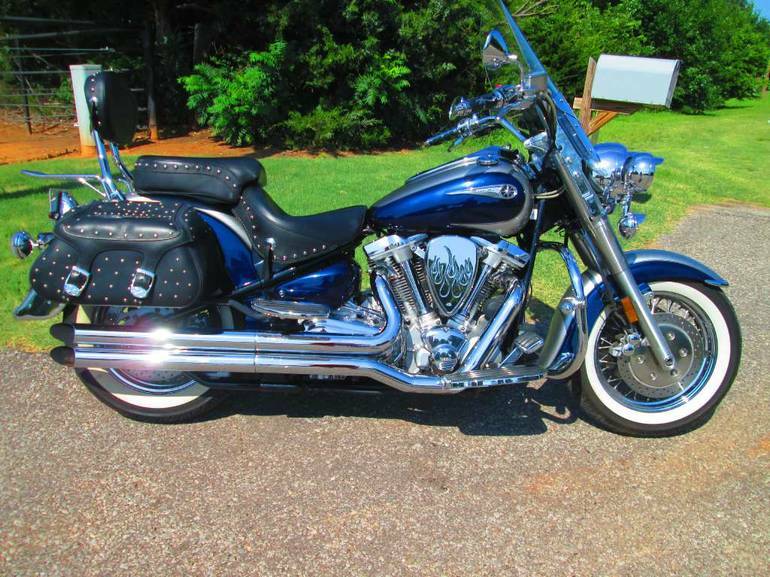 Bags and a windshield alone dont make a cruiser ready for the open road. 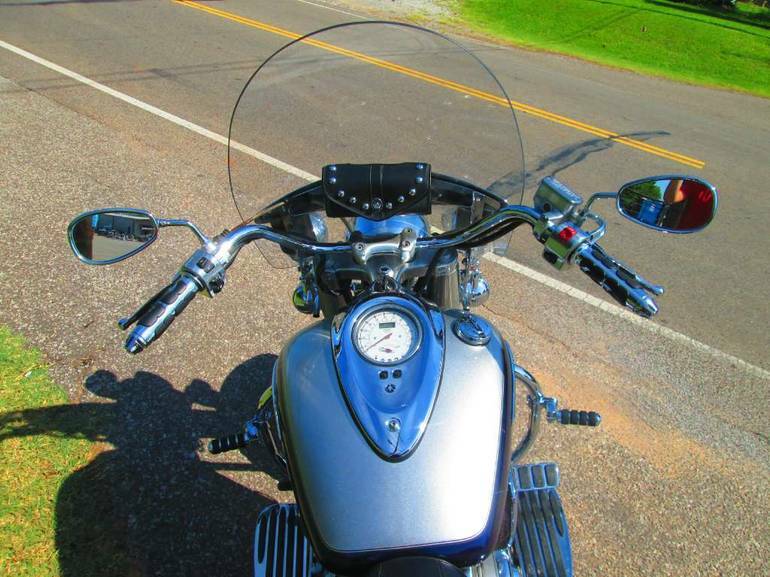 The legendary heart of a Road Star, on the other hand, does. 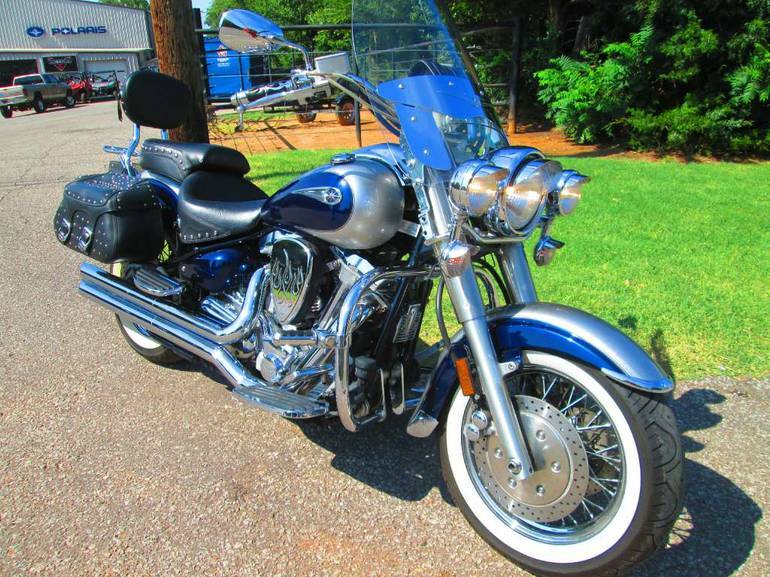 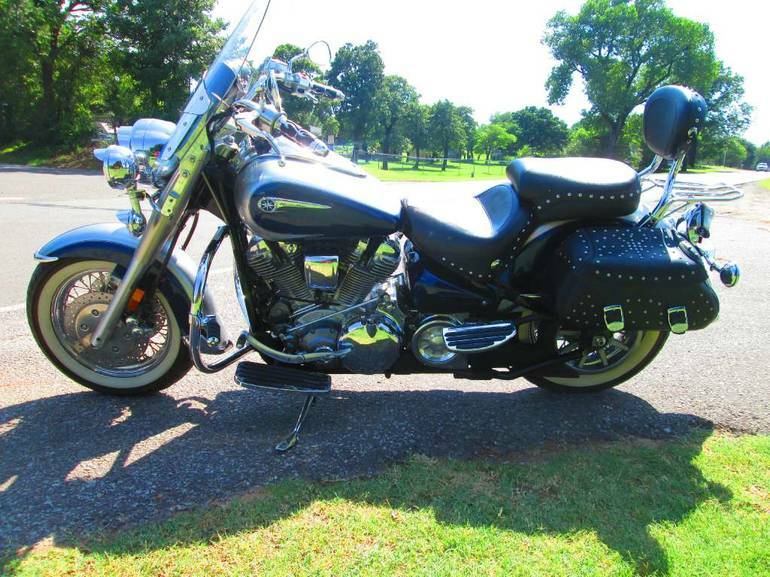 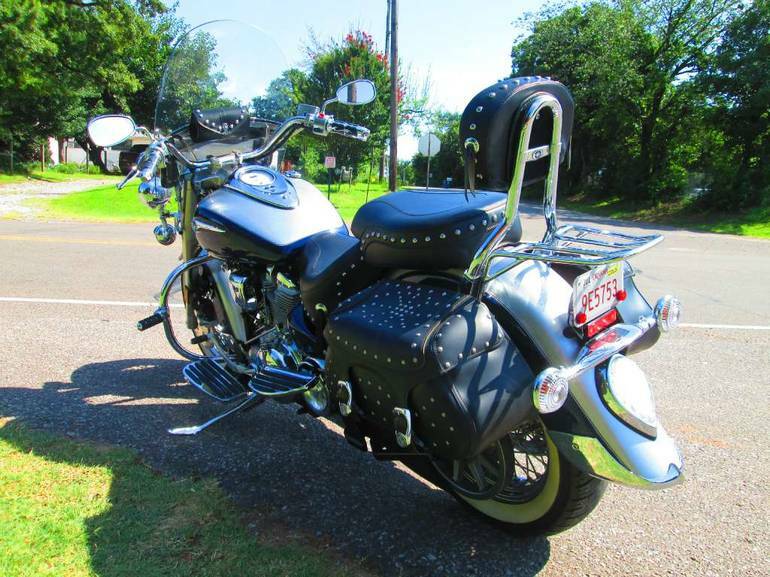 All Yamaha pictures are kind of Yamaha HD motorcycles picture was taken, including motor fuel gauge, engine, engine mounts, tires, fuel tank, the car handles, lights and so on, 2007 Yamaha Road Star Silverado full-screen viewing,2007 Yamaha Motorcycles today Price: $5,795 .